Somehow I did it. 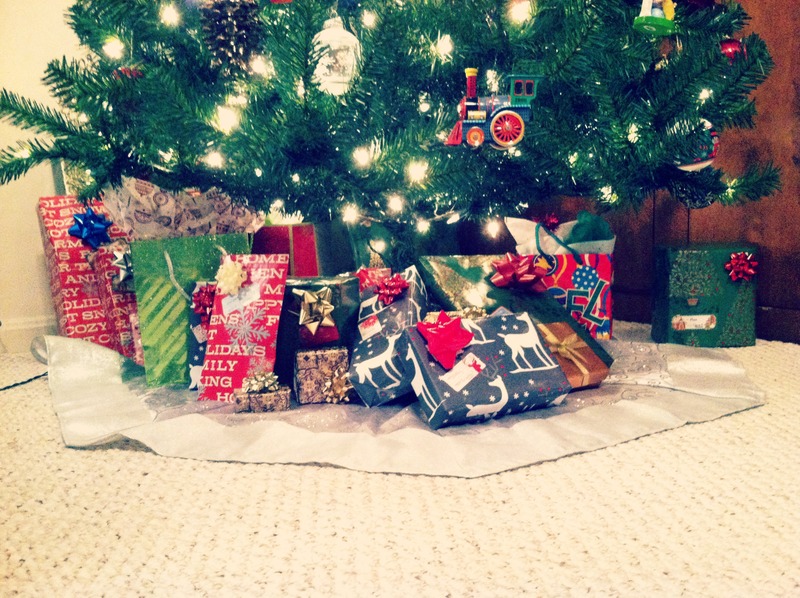 I’ve bought and wrapped all of this years Christmas gifts! Now all there is to do but wait until I get to hand them out on Christmas morning and see everyone’s smiling faces. Seeing all of them under the tree fills my heart with so much gratitude and joy that I’m able to give a few gifts to each of my family members. 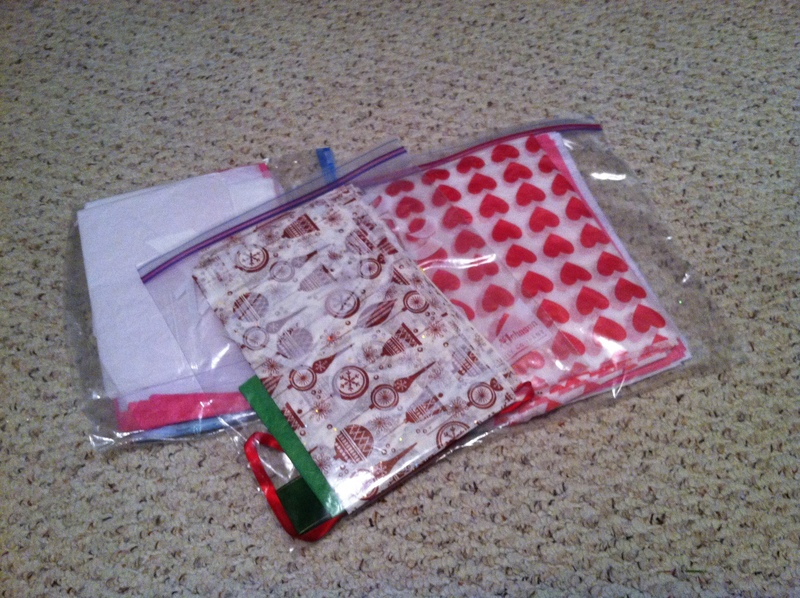 This year as I brought out my big box of gift bags and paper, I thought I’d pass along a quick little tip or two of how you can save on wrapping those gifts every year, if you don’t do this already. 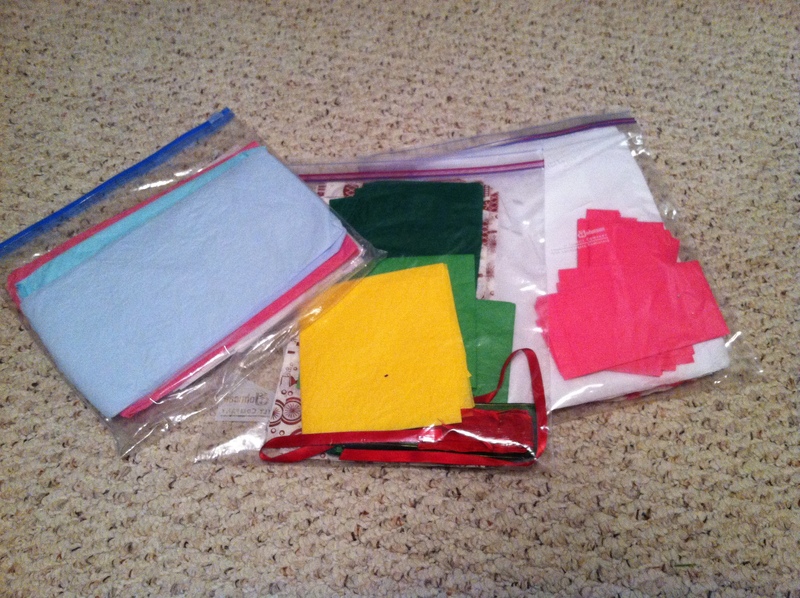 Over the last few years I’ve reached for a lot of tissue paper to stuff into those bags. I was clued into keeping tissue paper and putting it in a gallon zip-lock bag from someone at one of my wedding showers, and I have a lot of thanks to give to her for saving me some money and a few trips to the store! Keeping tissue paper that have come with gifts I’ve been given has been a great help, especially when I already have the perfect tissue paper color already on hand that I didn’t have to buy! I just neatly fold it, make sure there are no tears in the paper, and keep it safe in the bag. This year since I mostly worked with actual wrapping paper rather than the gift bags, I’ve reminded myself that it’s also helpful to save those left over pieces you cut off and thought you didn’t need. Occasionally you have a smaller gift that needs to be wrapped and this saved me from cutting anymore paper off the roll. 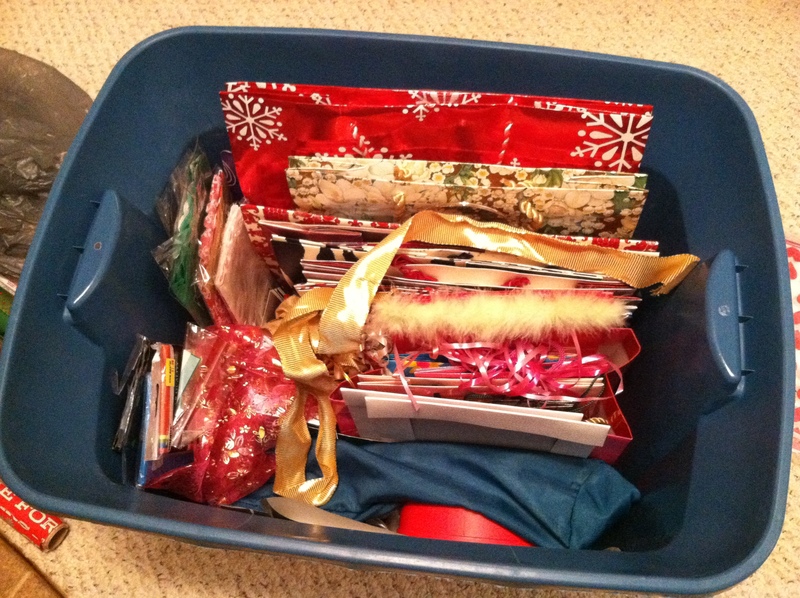 These pieces will go into my box for next year or maybe even the year after that! Hope everyone is having a great start to the Holiday season, if you celebrate! you are so far ahead of me right now…I’ve barely even started shopping yet. 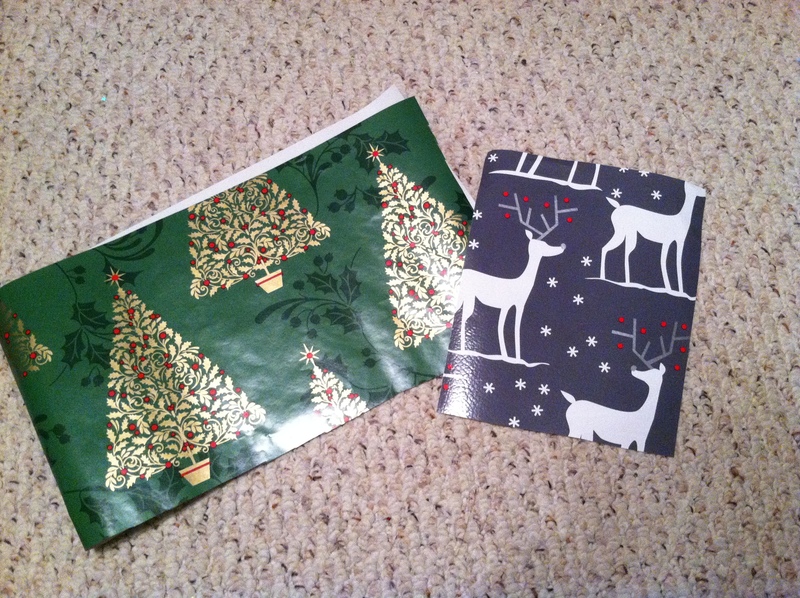 Oh and I do the same w/ my wrapping paper. Great tips! Happy holidays hon! I’m surprised by how far ahead I am! Lol! Thank you 🙂 Happy Holidays to you as well!